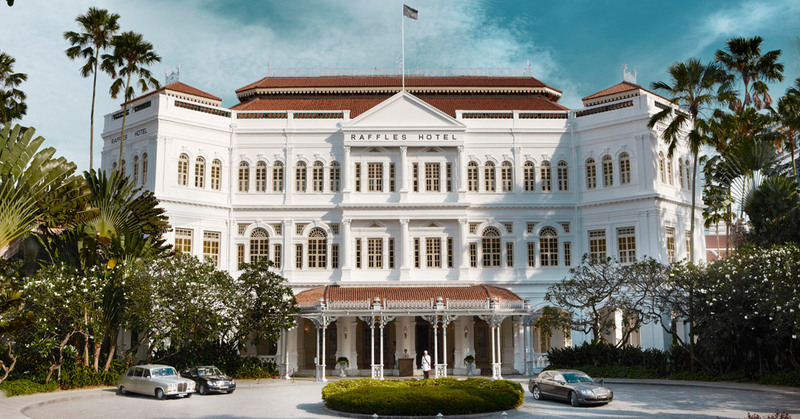 Raffles Udaipur, India, set to open in December 2019, Raffles Udaipur will be the first for Raffles in India. Often referred to as the “Venice of the East,” Udaipur is located in the western state of Rajasthan and famous for its rich cultural heritage, lakes, temples and palaces. 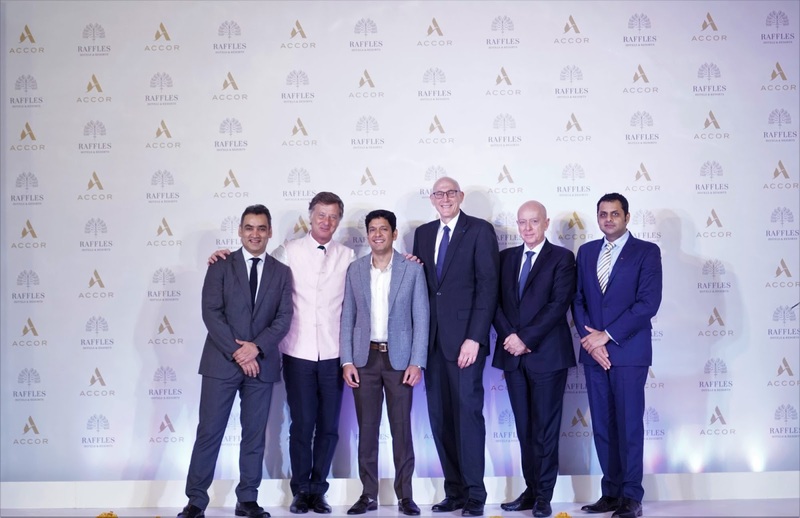 Easily accessed from Udaipur’s main attractions, the resort will include Raffles’ Signatures such as a 1,100 square meter Raffles Spa, Long Bar, and Writers Bar along with a rooftop restaurant and an all-day dining restaurant, a swimming pool, and deck. Situated on an island in the middle of a lake, Raffles Udaipur will offer a truly unique setting for the 101 room Resort.